Legionella is a motile aerobic rod-shaped Gram-negative bacterium that is a waterborne pathogen found in natural and man-made water systems. This includes both potable and non-potable (utility) water supplies which can harbor Legionella pneumophila, and have been linked to outbreaks of both hospital- and community-acquired Legionnaires’ disease. Legionella is common in many environments – with at least 50 species and 70 serogroups identify. Legionella has certain growth requirements that need to be met in order for it to continue to survive and grow. Some of these growth requirements include temperatures above 8 degrees, mass amounts of iron and L Cysteine and biofilm. Legionella can survive at lower oxygen levels and has a resistance to chlorine disinfection. Here’s why you can count on CNA Environmental on your Legionella testing. We make it easy for you by scheduling your work, performing on-site sampling with your staff and same day sample delivery to our laboratory (within 150 miles of Albany, New York). Samples can also be shipped by mail, UPS or FEDEX too. We’re an established and efficient local laboratory with high testing volume – allowing us to offer the lowest cost to you! We’re a successful CDC ELITE Proficiency Program Participant and New York State Department of Health certified Environmental Laboratory (ELAP/NELAC ID# 11534). All staff members are experienced microbiologists. Our staff writes customized Legionella sampling plans specific to your facility! 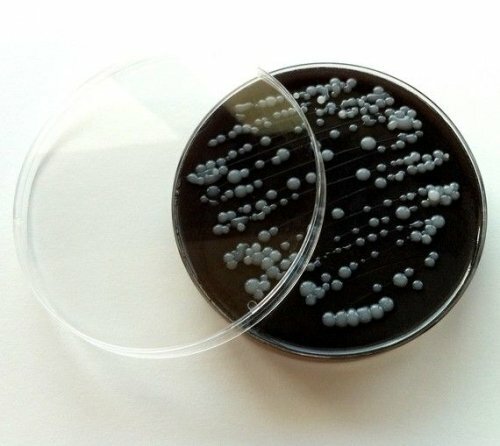 The CDC Environmental Legionella Isolation Techniques Evaluation (ELITE) Program certifies labs in the isolation of Legionella from water samples. Although Legionella spp. live in a wide variety of freshwater habitats, they can be difficult to isolate. 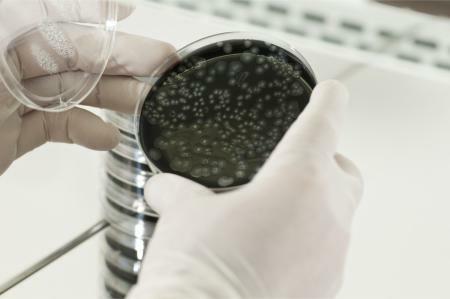 Culture and enumeration of Legionella from environmental sources involves several steps including concentration of the bacteria, resuspension, selective pre-treatments, and the use of complex media. Use of a suitable isolation protocol is critical for determining whether Legionella are present in a sample and at what concentration. The ELITE Program Labs, like Test Legionella’s, that perform exceptionally receive a Certificate of Proficiency that indicates that the lab’s procedures are consistent with federal recommendations and that they meet or exceed typical industry standards for recovery of Legionella. The Certificate of Proficiency does not guarantee that a lab will be able to isolate legionella from every sample in which they are present because the limit of detection may be affected by the quality of the sample provided.